It was a peculiar summer reading list for a high school government class, full of titles by right-wing pundits such as Michael Savage, Ann Coulter, and Mark Levin. 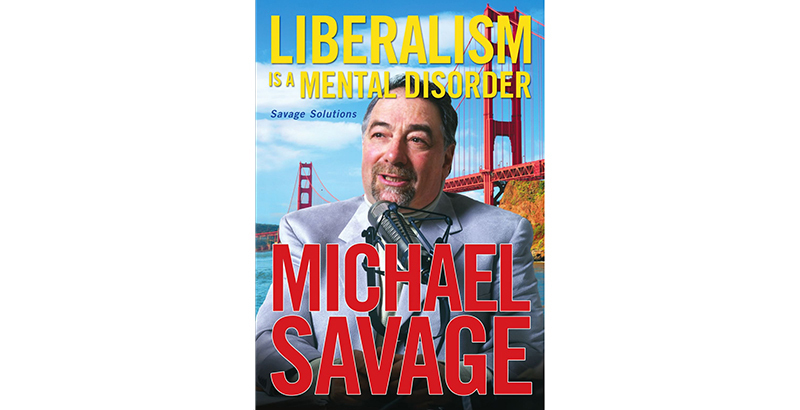 Savage had five titles on the list, all incendiary, including his Liberalism Is a Mental Disorder. Not only were there no corresponding titles by liberal pundits — no Why the Right Went Wrong, by E.J. 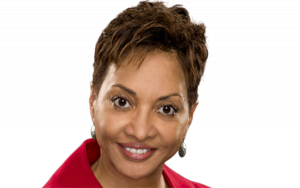 Dionne, for example — but there was also nothing among the recommended books to suggest academic rigor or college preparation. It didn’t offer any historical perspectives on the founding of the nation. Yet, the list was composed for an Advanced Placement course. That summer reading list, put together by a teacher in Spanish Fort, Alabama, was quashed after causing a social media firestorm of opposition and attracting coverage from CNN, the Miami Herald, and Teen Vogue, among others. The contentious list first came to public attention after a Spanish Fort High School mother complained, airing her concerns in a blog post. Denham made an excellent point. But beyond the national scrutiny briefly brought to bear on Spanish Fort, the larger problem remains: There are no widely accepted rules or guidelines to prod schools, such as those in the Baldwin County Public Schools system, the third-largest in Alabama, toward academic rigor. The contretemps over the summer reading list is a powerful reminder of the need for a national set of academic standards — or a Common Core. While many Baldwin County parents believe their local schools set a high standard, U.S. News & World Report ranks Spanish Fort High School as the 34th best in Alabama. And even that ranking of 34th belies its standing nationally because the state is not renowned for the quality of its public education. Indeed, U.S. News and World Report ranks Montgomery’s Loveless Academic Magnet Program High School as the best public high school in Alabama. But it still falls behind 56 public high schools in other states. Here in coastal Alabama, the lack of standards is particularly glaring. This is Donald Trump country — he carried Baldwin County by more than 75 percent — and schools here, like other institutions, are governed by a harshly partisan atmosphere that distrusts the federal government, disregards the separation of church and state, and devalues intellectual accomplishment. That was true, by the way, long before Trump was elected president. When I was a schoolgirl in a town about 90 miles northeast of Baldwin County, I had to study communism from a textbook written by J. Edgar Hoover, the ultra-conservative director of the Federal Bureau of Investigation who tried to destroy the Rev. Martin Luther King Jr. Though conservatives, including the president, have insisted that the Common Core represents an attempted takeover by the federal government, the history of the Common Core tells a different story. President Barack Obama certainly encouraged states to adopt the standards, but the idea was the brainchild of the National Governors Association. Alabama adopted the standards but never fully accepted them. Now there is a move in the state legislature to repeal them. In Baldwin County, meanwhile, the school superintendent’s response to the controversial reading list underscores the lack of concern for academic rigor. In an email circulated to parents throughout the county, Superintendent Eddie Tyler said he ordered the list rescinded not because it was full of ultra-conservative, anti-intellectual dogma but because the teacher who compiled it had failed to follow the school system’s process. “The content of the list might be of concern to some people, but it wasn’t my concern. The failure of the teacher to follow the process was my concern … The problem wasn’t the list, the problem was that the list had not gone through the proper vetting process,” he wrote. That’s astounding, as disturbing as the book list itself. Denham notes that Advanced Placement classes are supposed to prepare students to pass the demanding end-of-course tests that often pave the way for college credit. Denham, a few other parents, and at least one student still hope to bring systemic change to the Baldwin County schools. They have lodged a formal complaint with the school system, alleging a variety of violations of school policy, the separation of church and state, and regulations governing discrimination. Tyler, however, has refused to meet with them. The superintendent isn’t teaching the students much about how government of and by the people is supposed to work.